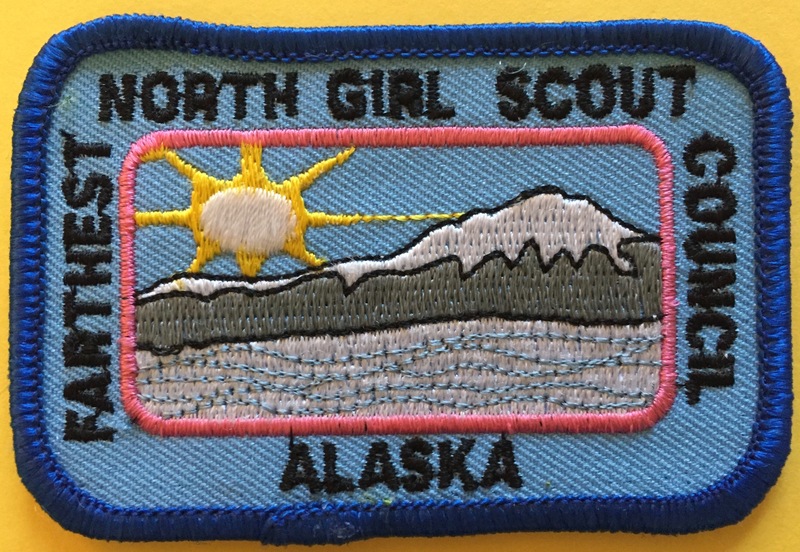 This entry was posted in Sensitive Issues and tagged girl scout councils, girl scout realignment, Girl Scouts, Girl Scouts of the USA, GSUSA, realignment. Bookmark the permalink. How right you are my friend. In changing the names we have lost local identity/connection and by removing legacy histories from Council websites, we loose so much more. Geneological research is more difficult, we continue to alienate alumni and local business donors, and we loose precious familiar connection to those 100,000 girls who are not joining the movement. Follow Me Girls . . .
Actually, it’s more like your childhood home was torn down AND your high school was merged with the next one over, the 100 year old campus you attended was torn down, the team was re-named, and all the yearbooks were burned. At least, that’s how I felt when my old council West Cook (a small collection of Chicago suburbs on the west side of Cook County) merged with another in the 70’s to form Cloverleaf(? ), then that merged with something else that included my Mom’s old council, Lone tree, then that merged with DuPage Council which was the entire next county west of us to form Prairie Winds, and THEN that became part of Greater Chicago and Northwest Indiana! 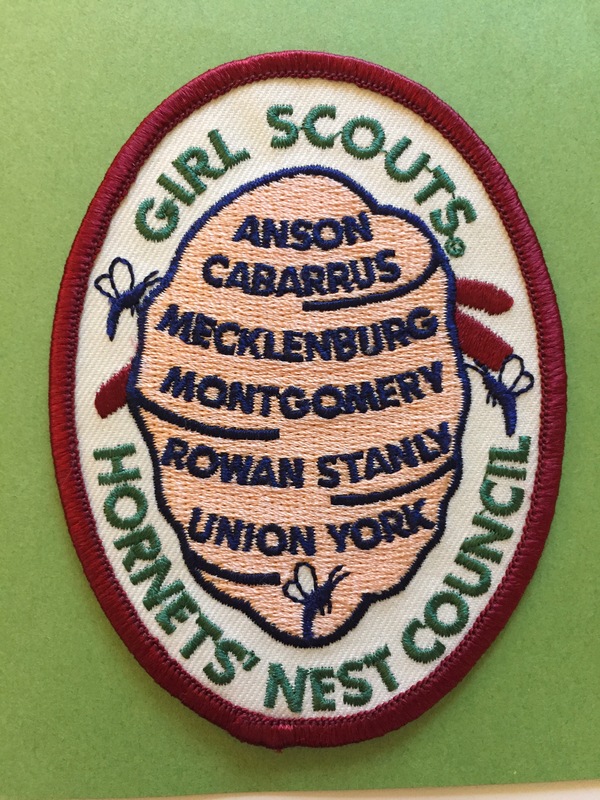 I still wear my old council strip proudly on my patch jacket, and I field a lot of “Where the heck is that? !” questions. 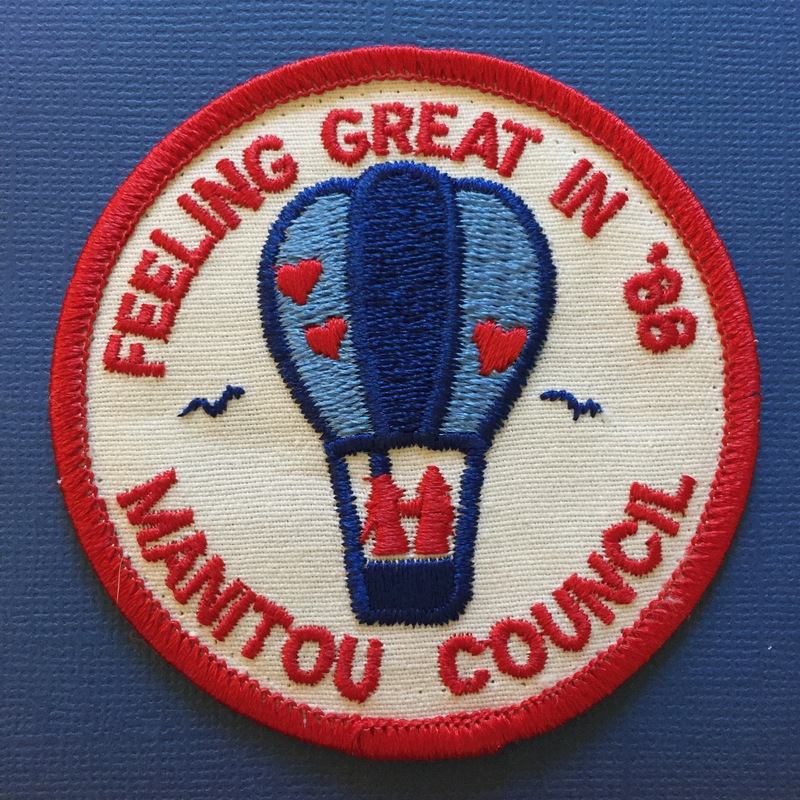 I count myself fortunate that I am currently a historian in Wisconsin Southeast where we have only four legacy councils, and those remained (more or less) intact almost from the day they were formed. Since I have only four uniform collections to merge, I have been adding an initial to the beginning of their number to show where they came from. Unlike Chicago-etc-etc, I don’t have to dig back through two or three dozen councils, Community Committees, or mergers. That initial is part of the uniform’s history, showing where it came from. And considering some of the ruffled feathers and bitterness that I’m told came out of the Mega Merger, I wouldn’t be surprised if down the road some area decides to Secede from the Union and want’s their uniforms back! Absolutely names matter. Whether it’s corporate world, countries or gs councils. Thank you Karen for sharing and Ann for collecting these histories!